your body mind and soul. 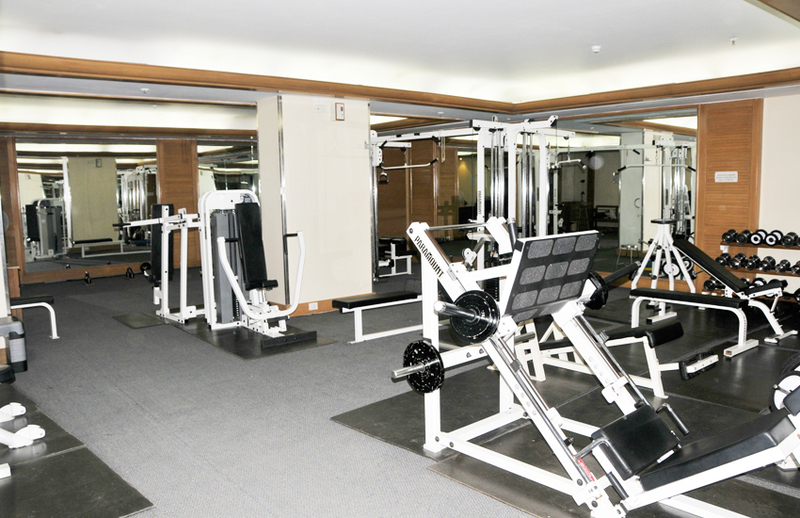 fitness equipments including treadmills, cycles and steppers. There is no waiting time because of the number of machines. Professional Trainers will be at hand to guide you in your pursuit of your dream body. There are separate Men’s and Women’s changing rooms. Jacuzzi, Steam and Sauna Facility can also be availed. There is nothing more relaxing than a good massage after a thorough workout. There is also a shower and locker room facility. 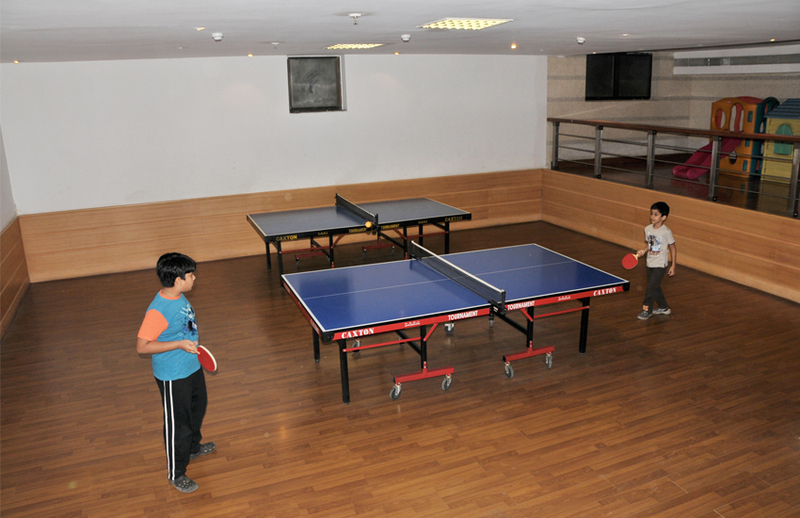 A Dedicated Indoor Play Area at The Classique Club for its Members has Table Tennis, Air Hockey, Chess and Carrom Boards apart from a Safe and secure Kids Zone. The Squash Court and its beautiful viewing gallery is for a thorough professional. Coaches and Markers will be available for you. Open Spaces are a rarity nowadays, The Classique Club gives its patrons ample Open Spaces and facility for Games and Physical Activity. The Swimming Pool on the First Floor is to be seen to be believed with a small Kids Pool. 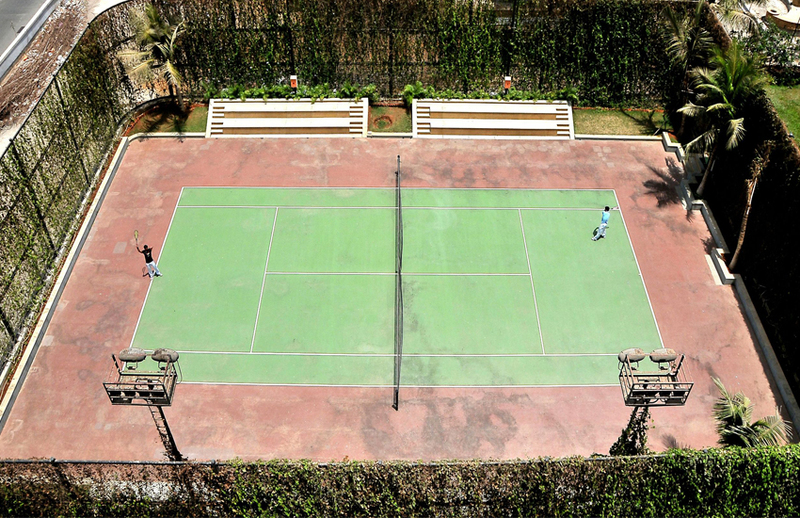 The Lawn Tennis Court is of international Level with proper fencing and lights. The Lagoon shaped Swimming Pool with its beautiful waterfall offers an inviting prospect to leisure seekers as well as health aficionados. 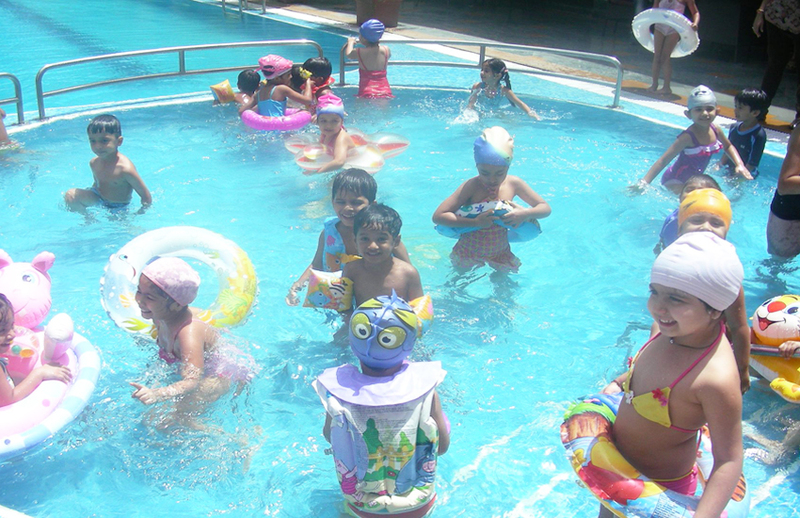 Special swimming coaching is also conducted for kids during summers. A relaxing swim followed by a sumptuous brunch set the perfect agenda for Sundays. The Cyber Café gives internet connectivity from the latest Computers with facility to print. 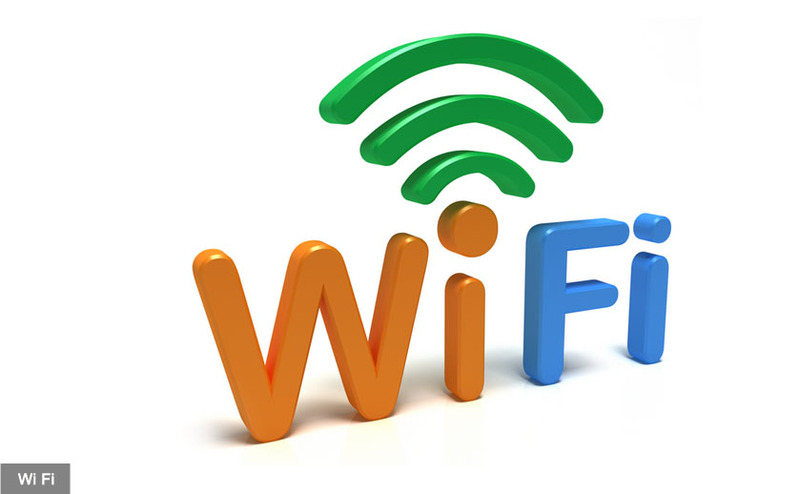 Additionally The Classique Club is entirely Wi-Fi enabled, allowing one to surf the internet from any part of the club. © 2014 K Raheja Hospitality. All Rights Reserved.